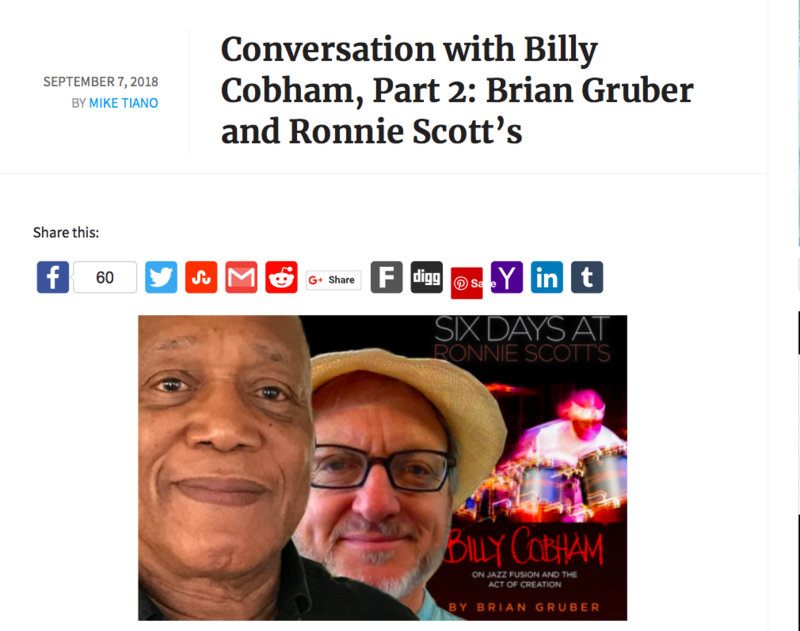 All reviews for “Six Days at Ronnie Scott’s: Billy Cobham on Jazz Fusion and the Act of Creation” on Amazon’s global sites have received 5 out of 5 stars. Here is Billy Cobham’s closest friend David Shah with his take. Great stories are only great when told by great story tellers and Gruber is top draw, because, this is a great story! The author manages to capture the very essence of the brilliant Mr. Cobham, a musician who has been thrilling us with his musical artistry, for the past 50 years and who mischievously continues to confuse and evade the jazz police’s facile labels. 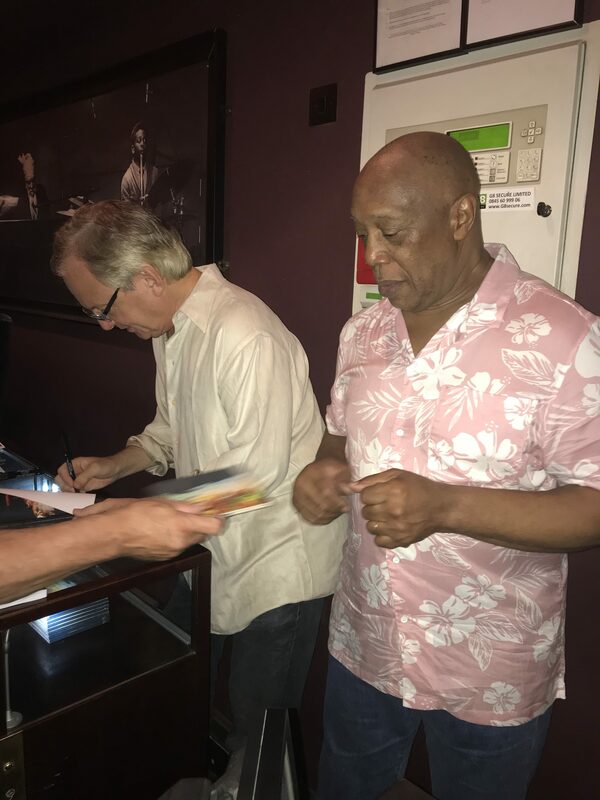 An underrated composer with a prodigious body of work, Billy Cobham is deadly serious about the art of playing drums and is a man who doesn’t suffer fools easily. 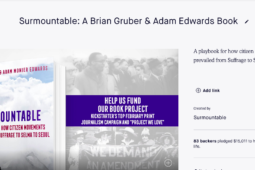 There are occasional displays of mild irritation at Gruber’s line of questioning, but Gruber, no acolyte, persists and is rewarded with Cobham’s no holds barred responses. I’m guessing this is because there is trust between author and subject. Vignettes like declining Stan Getz’ widow’s request to play Israel or his take on Keith Emerson of ELP and of course, stories of Miles and of him declining Miles’ offer to join the band and then there is the Jan Hammer interview, just some of the gems you will find in this book. Revelations of his troubled relationship with John McLaughlin are simply riveting and this chapter alone is worth the price of the book. Occasionally funny, but mostly a raw and painful account of their relationship when both were members of the highly successful Mahavishnu Orchestra in the 1970s. From his early years as the son of immigrant parents from Panama to his painful relationship growing up with his musician father, to his difficult and ultimately strained relationship with John McLaughlin, Cobham holds nothing back. Refreshingly, when asked awkward questions, Cobham, seems to have no filter, but a reckless respect for the truth. 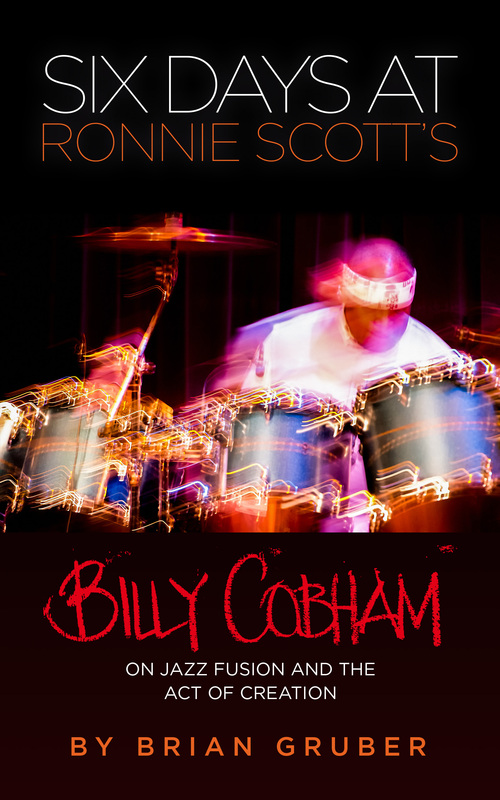 If you really want to know what makes Billy Cobham tick, then buy this book. It is a moving and intimate account of a complex, sensitive and passionate musical giant. To quote Frank Black: “There are secrets being told here. If you listen closely you can spot them”. 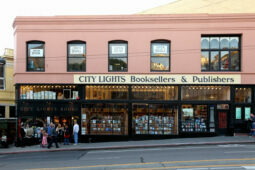 All reviews – and purchase options – are available here. 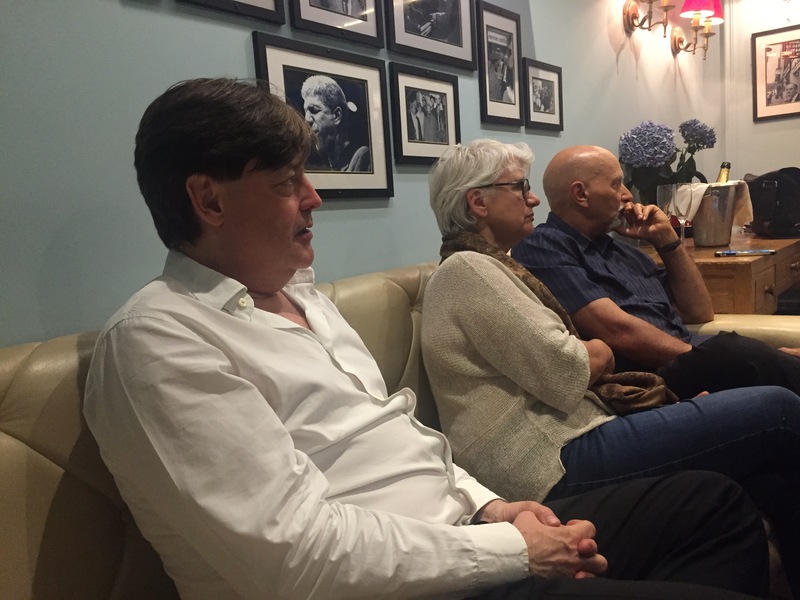 Music critic Mike Tiano of “Something Else,” introducing a conversation with Bill Cobham and me on the Crosswinds tour, prior to the book’s public release. 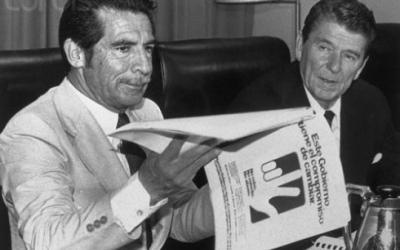 “Gruber has been an innovator in creating new forms of media and is no stranger to interviewing famous individuals. 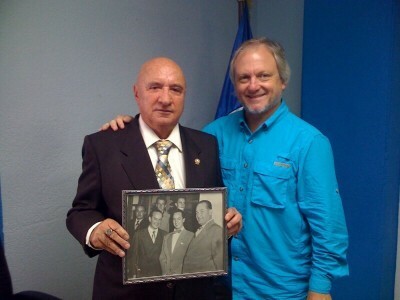 To read more about the breadth and depth of Gruber’s career, view his bio at his web site Gruber Media. “There is much in the book that will fascinate those interested in the history of popular music from the 1960s forward, regardless of their familiarity with Cobham’s career. Upon reaching the conclusion chances are that having been swept up in Gruber’s revelations and Cobham’s encounters the reader will find it hard to resist ordering the book: this conversation barely scratches the surface. A snapshot of some of the recent reviews that have come in for “Six Days at Ronnie Scott’s.” Thanks to all the reviewers for their generous and detailed look at the work. 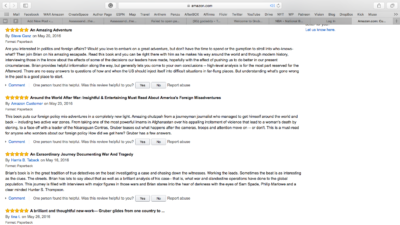 To order the book, or view other reviews, visit our book page on Amazon. 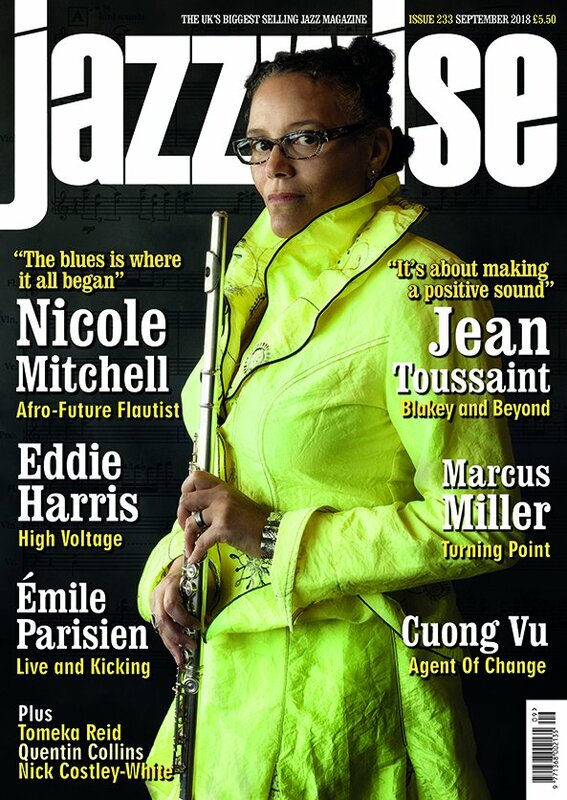 Click on the article below to read the rest (buy it online at jazzwisemagazine.com or on newsstands). 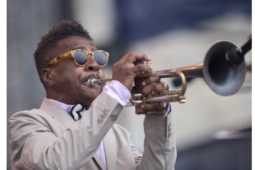 DownBeat, the “granddaddy of music magazines” has just asked to do a review of the book. Jazz FM, London’s premiere jazz radio station interviewed me for a feature on their highest rated show, airing Saturday, August 25. There is a new, superb review from the UK’s top jazz magazine Jazzwise. And this from Eric “Doc” Smith.